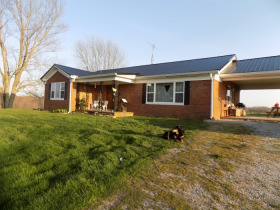 F809 4325 Ky 596 Mayslick Ky, 41055 | Chuck Marshall Auction & Real Estate Co., INC.
Beautiful brick home that is situated on 146+/- acres. 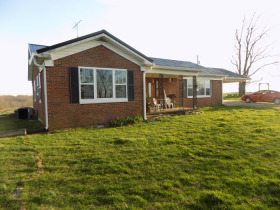 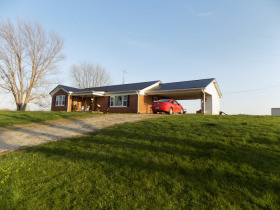 Home features 3 bedrooms, 2 bath, full unfinished walkout basement, and carport. 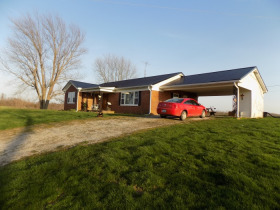 This property is a Hunters Paradise with tons of big deer, Approx. 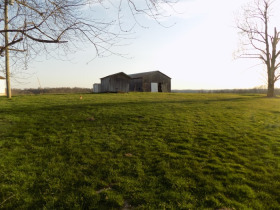 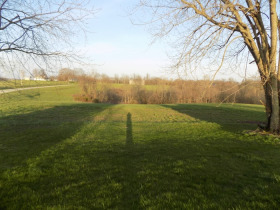 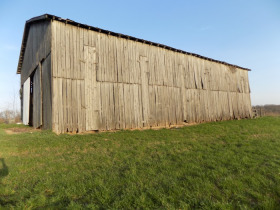 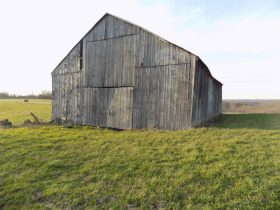 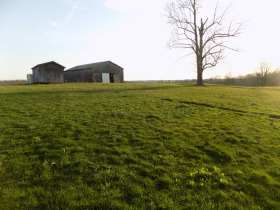 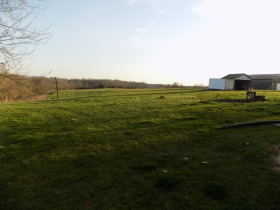 45 acres cleared, some timber, creek, 2 Tobacco Barns, and 2 ponds.